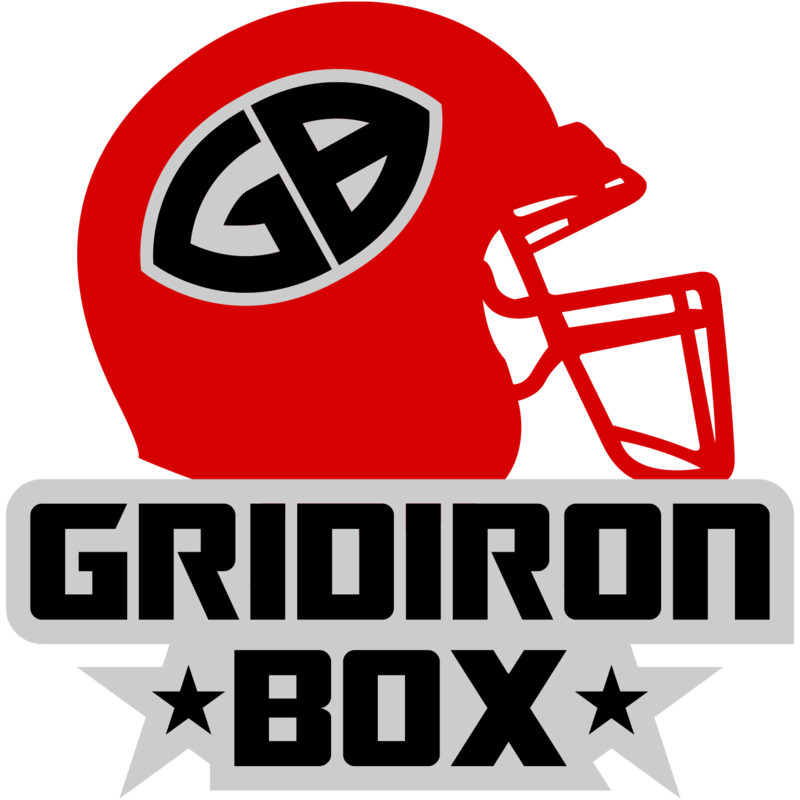 Send a Football player you know a cool box of Fun & Training! The J.V. Gridiron Gram will include 4 to 5 accessories, training tools and fun football related products most appropriate for kids 12 and under. These boxes are not themed like our subscription boxes and are meant to be a surprise box for one-time purchase. If you sent 3 they may be all the same or could all be completely different. With a Gridiron Gram the one thing you can always count on is that the recipient will love them!